The second picture resembles the wedding gown I've worn during my wedding. I love the elegance of those dresses. The second one is so beautiful and classy which can be included in my list too. Ang bait mo namang friend. 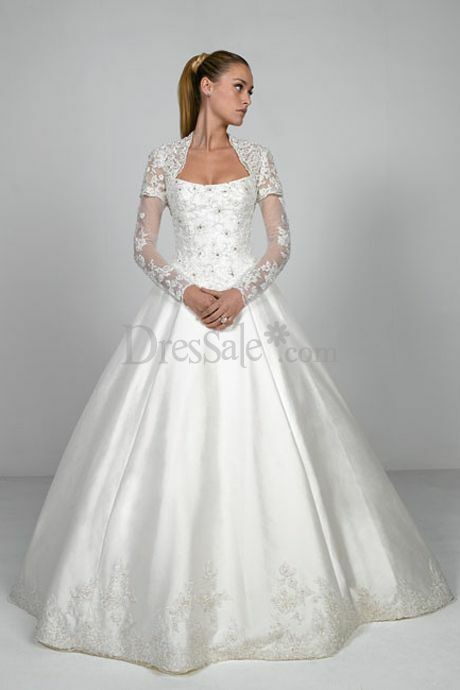 You have here nice wedding dresses. Sana may mapili na ang friend mo . The second photo looks perfect. The would be bride would sure look like a princess sporting that wedding dress. what internet can do, indeed, internet has helped us a lot in finding what we need, hope your friend would be able to find a dress for her wedding. those are stunning designs.. she should choose from one of those... surely it'll fit her in her happiest moment of her life. how exciting! I love the second set though...I love the flow of the dress...elegant! 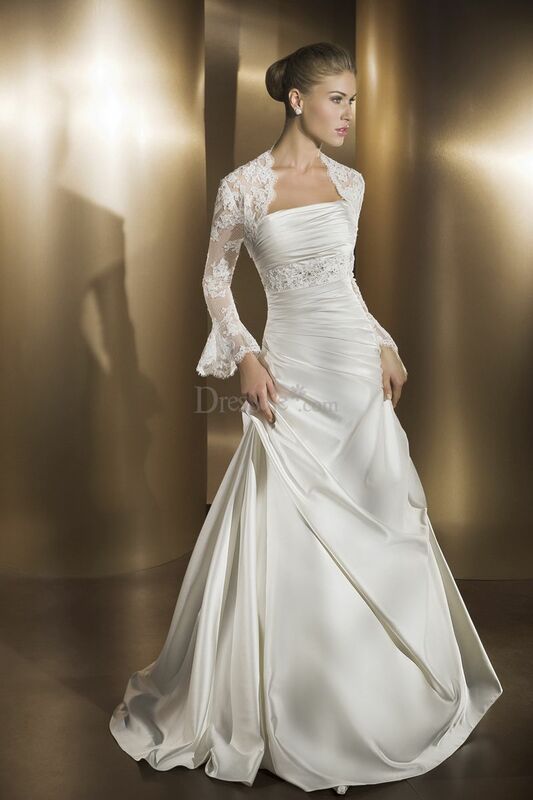 I know it is hard to choose a wedding dress and I remember when I was looking my wedding dress. Second picture is my fave-so elegant. Oh wow! You sure do have a good taste to dresses. Love all of it! :) So feminine. beautiful wedding dress...:) i'll go for the second picture too, i bet she will be a stunning bride then! These wedding gowns look pricey, but if you'd have it made by someone, I guess they should pick a more affordable lace. 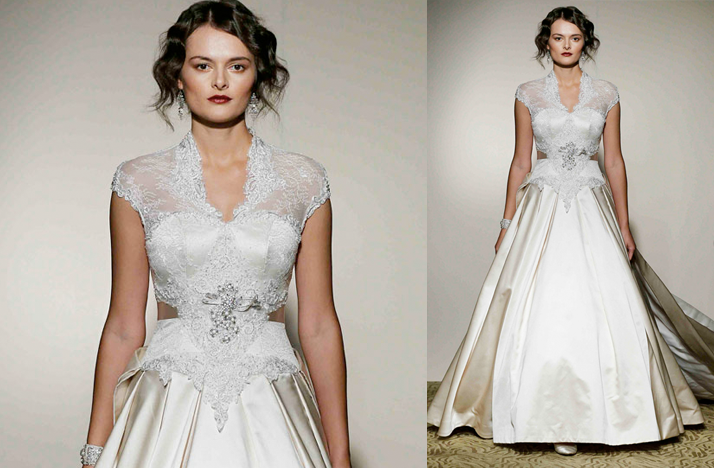 Laces are very expensive nowadays...But if I have to choose from these 3 gowns, I'll pick the 2nd picture, there's too much drama attached to it and I Love It! You really have an eye on wedding dresses. I love all of the three designs. I hope your friend can find the perfect design for her wedding. i like the first dress. its very elegant and simple. congrats to your friend!